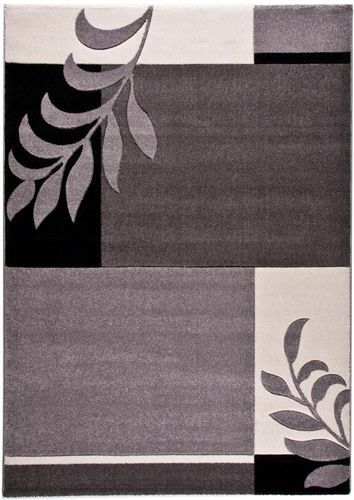 Floral pattern, modern graphics and straight designs turn these carpets and runner rugs to a special accent in your own four walls. 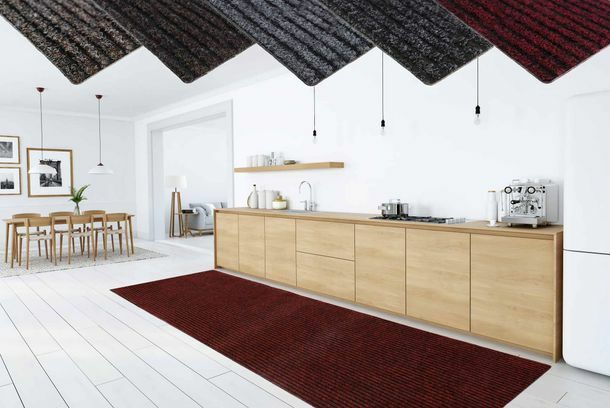 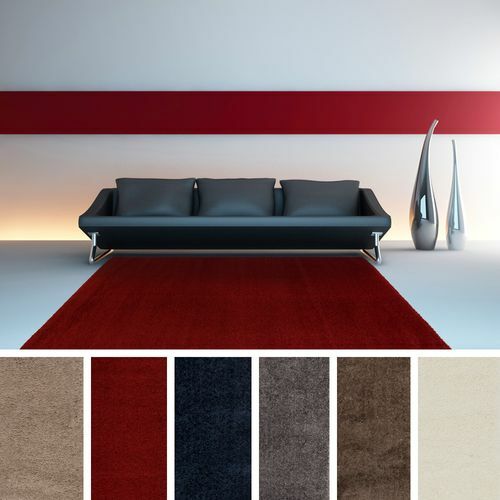 The many modern carpets with different decoration possibilities present themselves stylish and trendy - choose from the diverse sizes, designs and colours the product which fits to you and your wished. 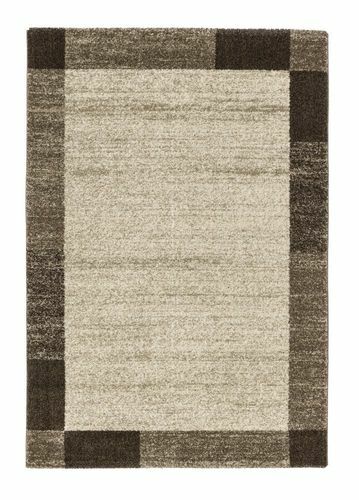 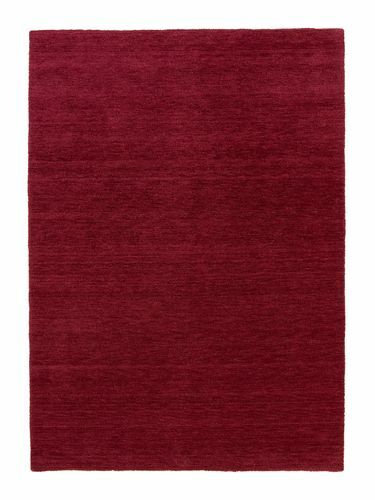 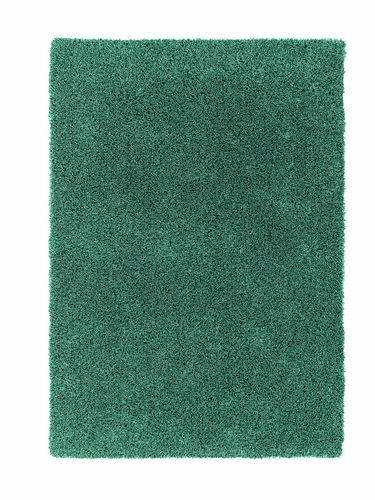 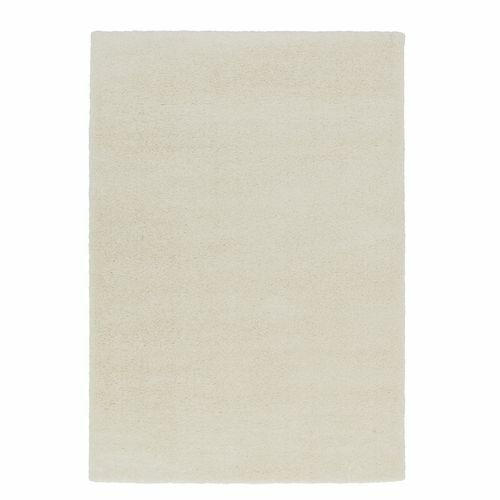 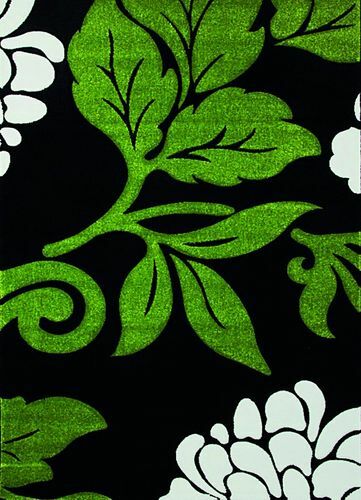 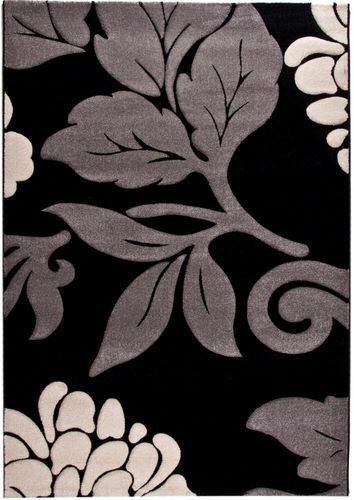 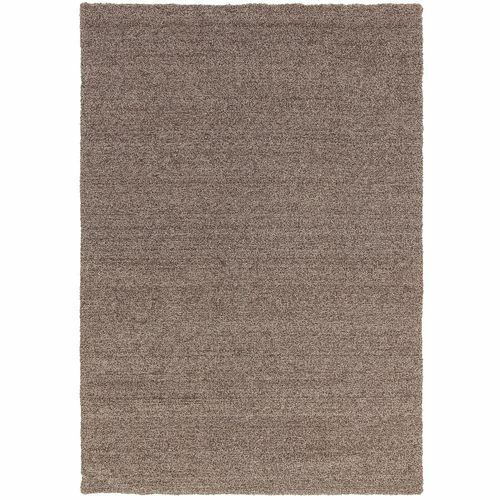 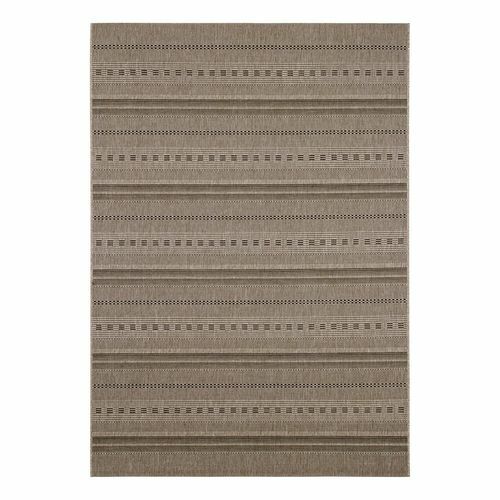 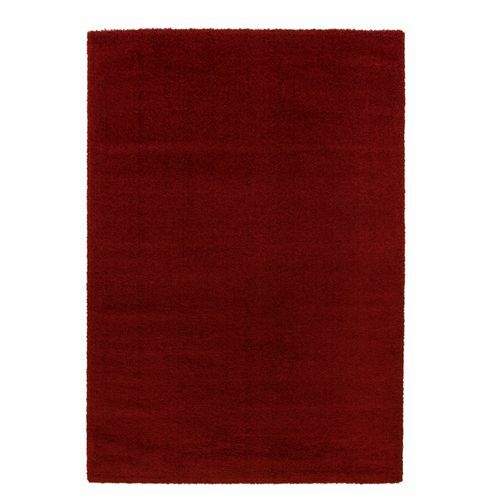 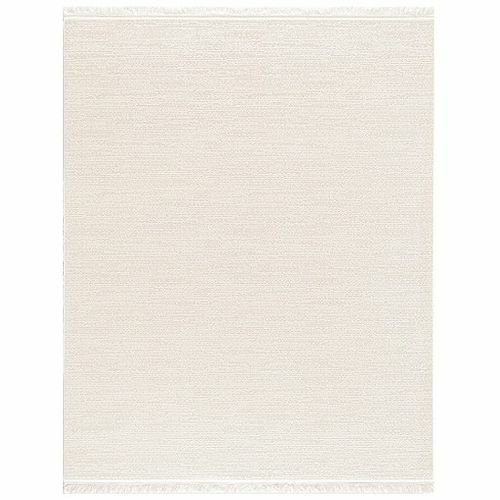 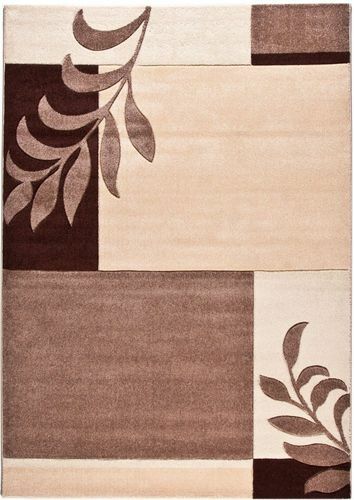 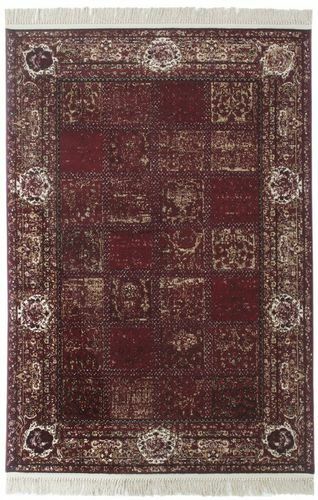 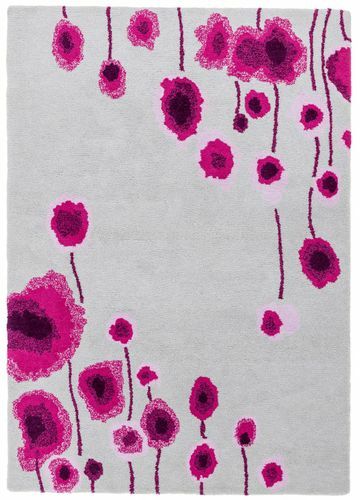 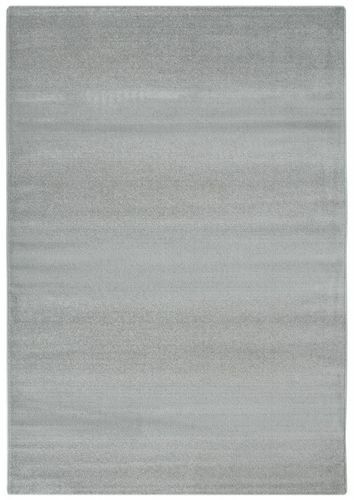 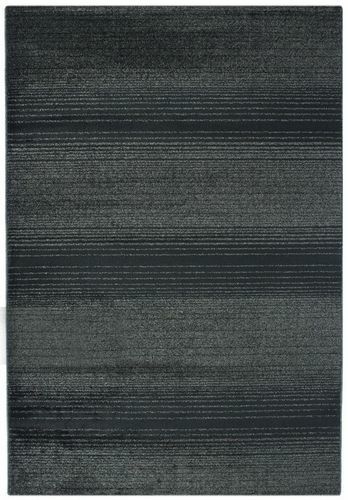 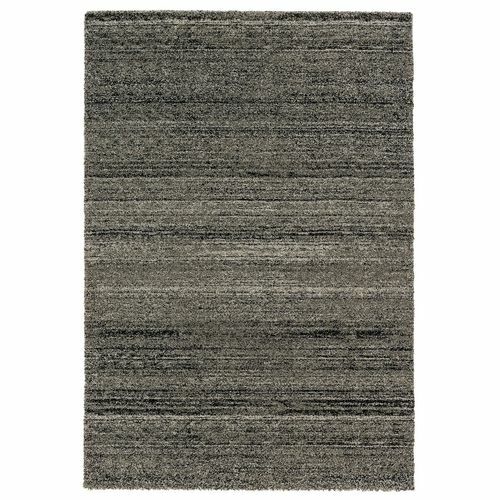 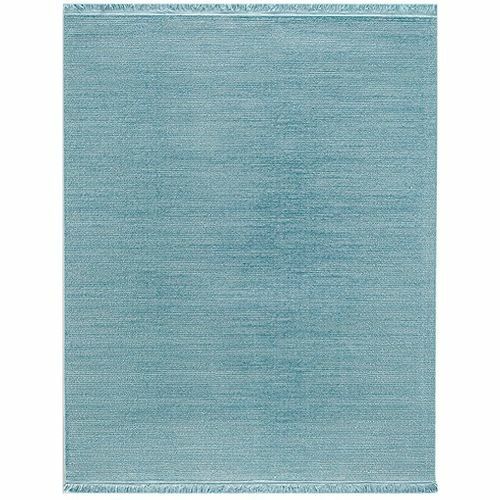 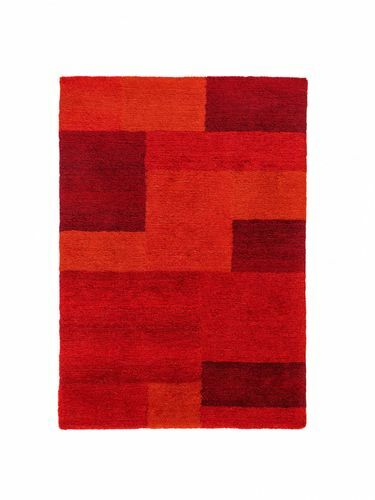 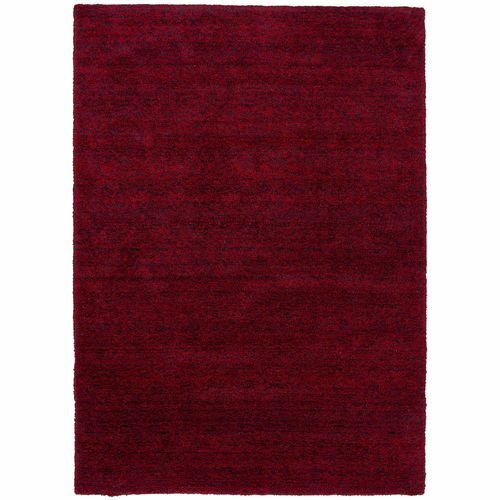 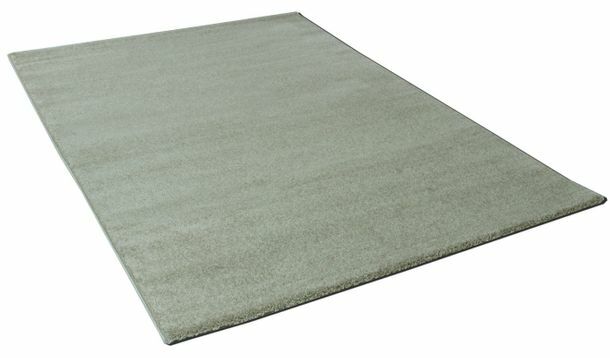 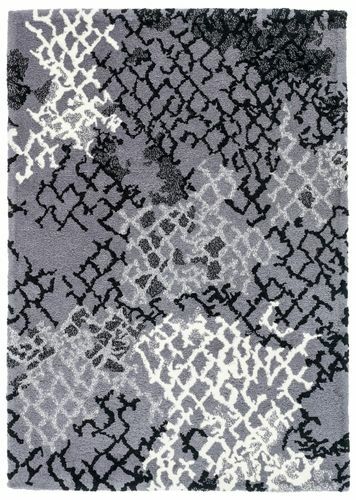 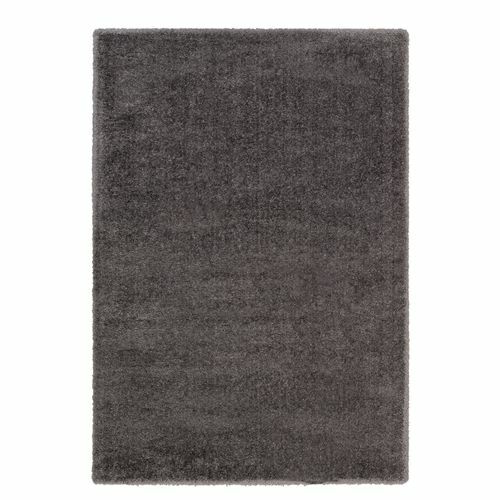 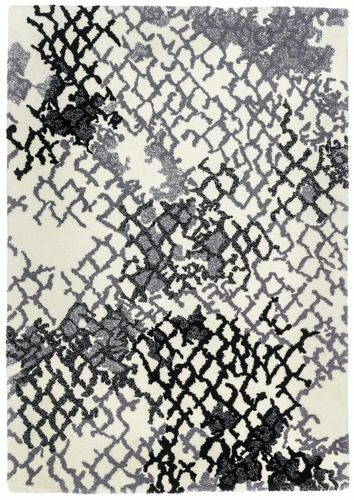 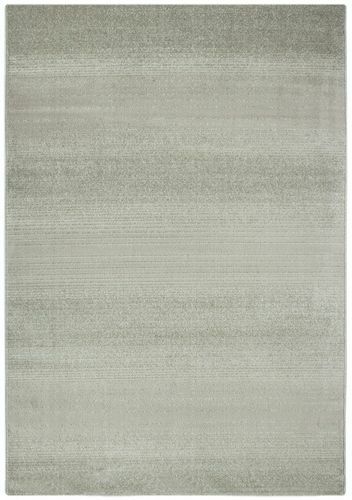 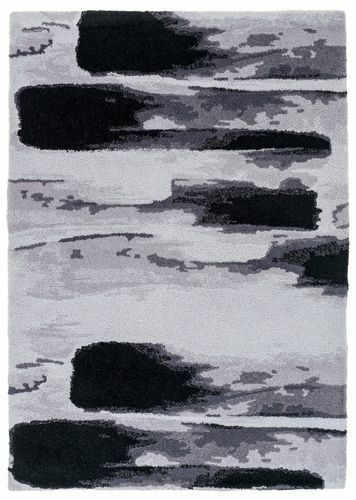 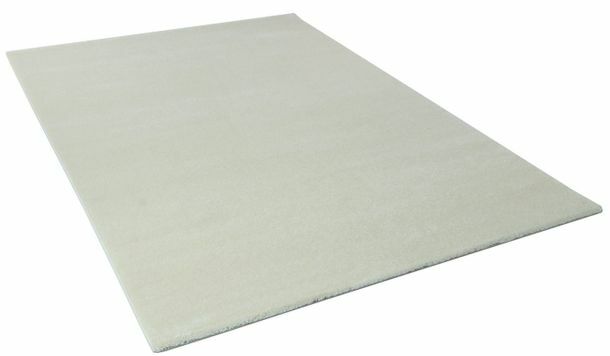 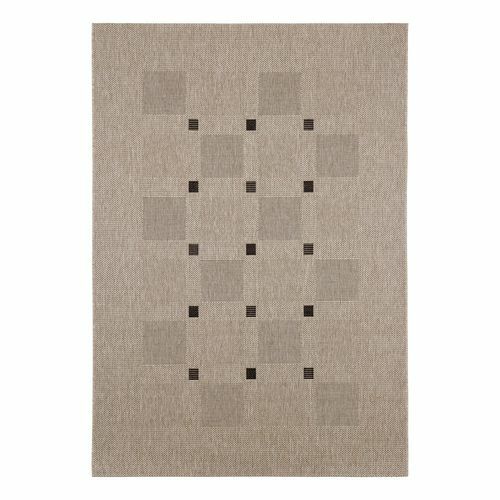 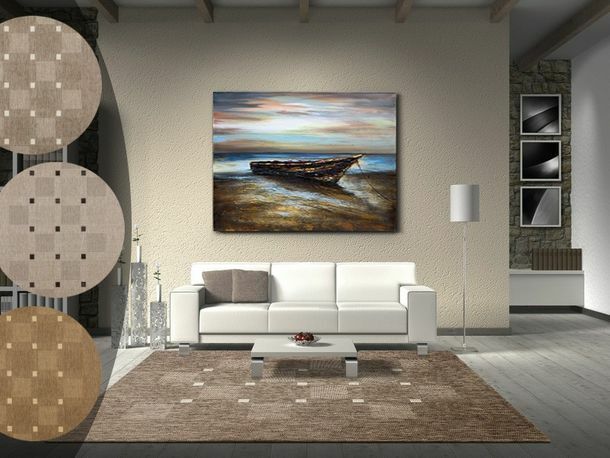 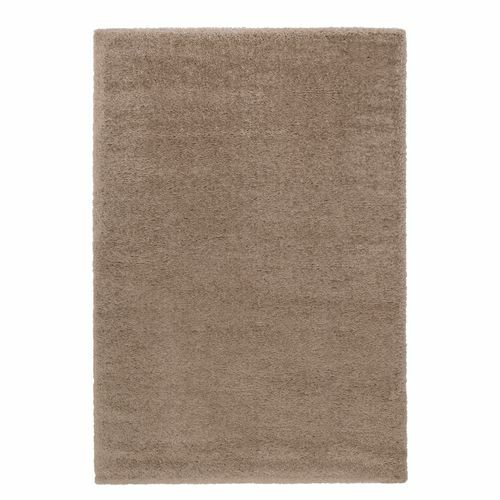 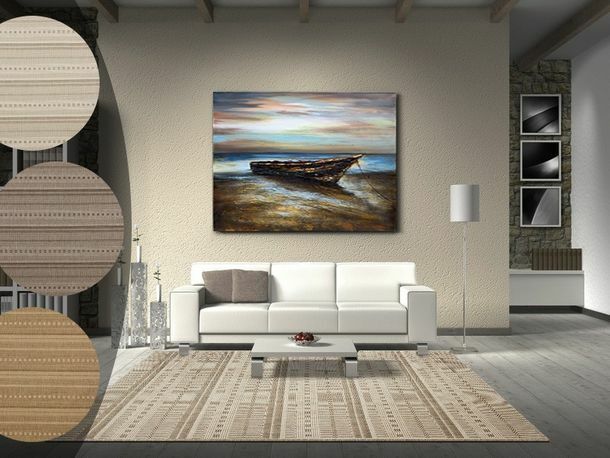 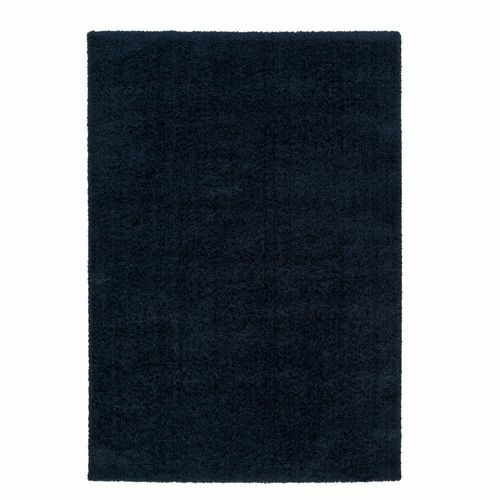 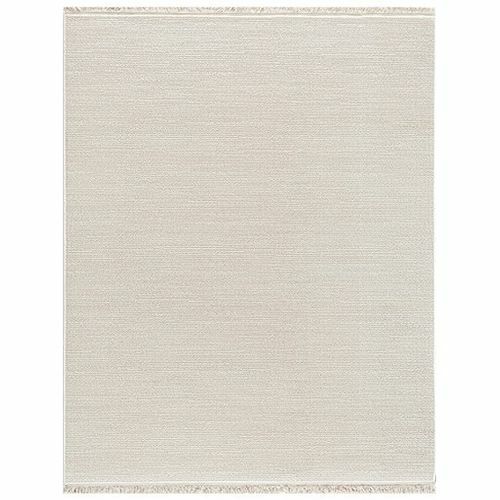 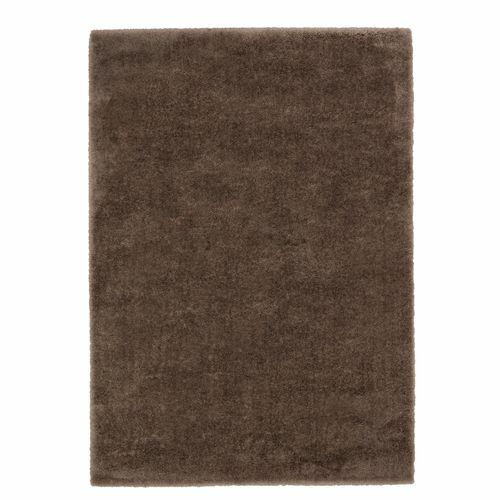 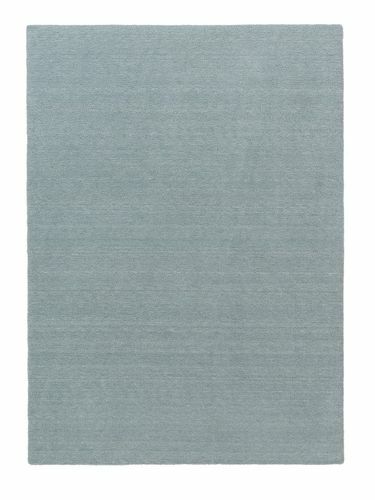 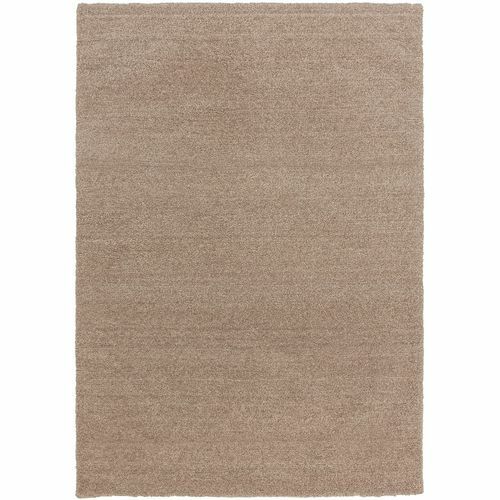 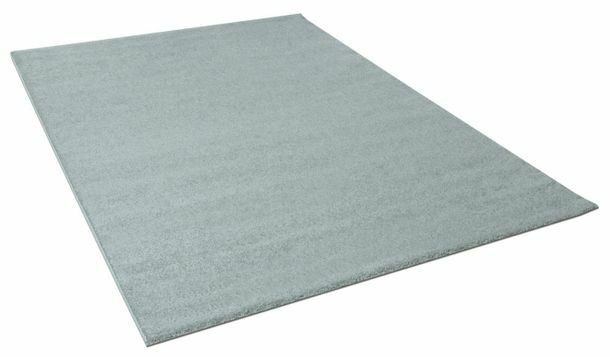 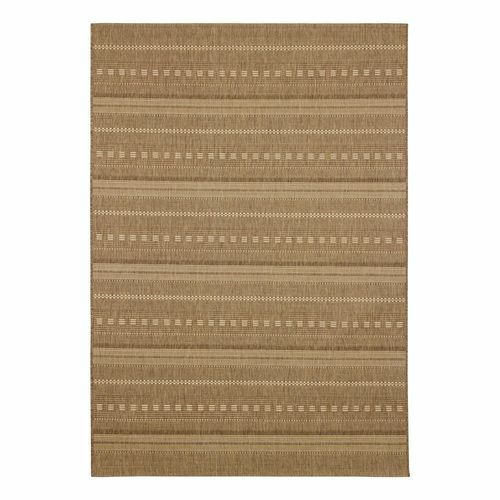 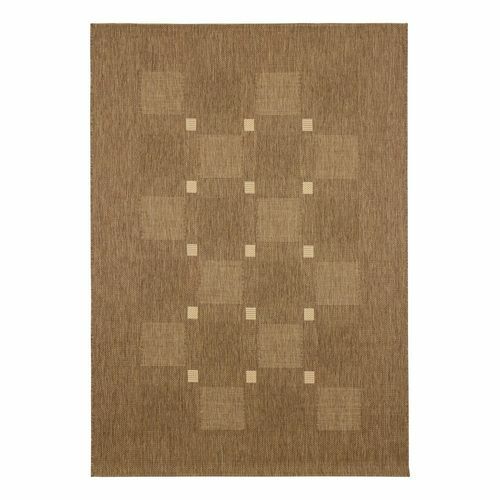 In the Orex online shop you will find modern carpets and runner rugs at fair prices.